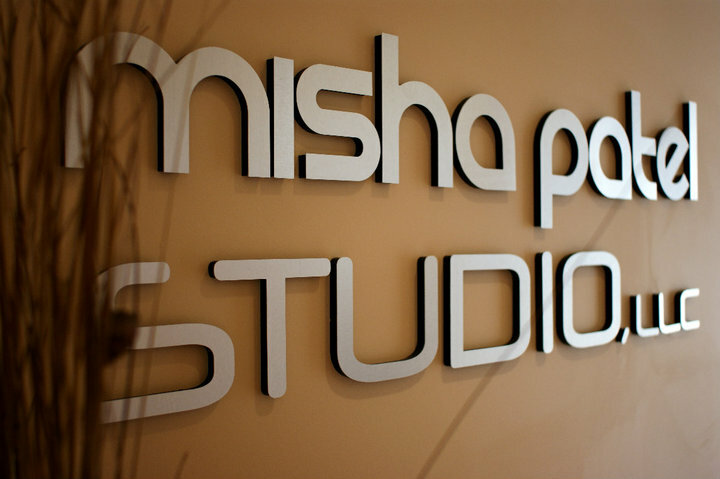 Welcome to MPS Post, a fitness-forward blogging site provided by Misha Patel Studio, LLC. We are a comprehensive wellness studio with two locations: downtown San Jose and Pismo Beach, California, offering services that range from Pilates and TRX classes to massage and nutrition consultations. We hope to serve our blog readers by presenting top-notch health tips from our experienced and passionate team. Whether you are seeking nourishing and seasonal recipes, learning more about the body and fitness, health tips, or wellness advice- our blog is the place to find it all. Even if you cannot attend our San Jose or Pismo Beach studios, we hope we can share some wellness benefits with you on the world-wide-web. After all, we believe a healthier, stronger, and more mindful world begins with you. Thanks for visiting us! Please feel free to comment with any of your questions; we hope to help.